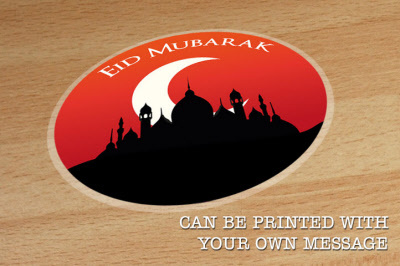 Eid Design Floor Sticker, printed with your own custom message. Ramadan Design Floor Sticker, printed with your own custom message. Only £13.63 Each When You Order 5 Stickers.